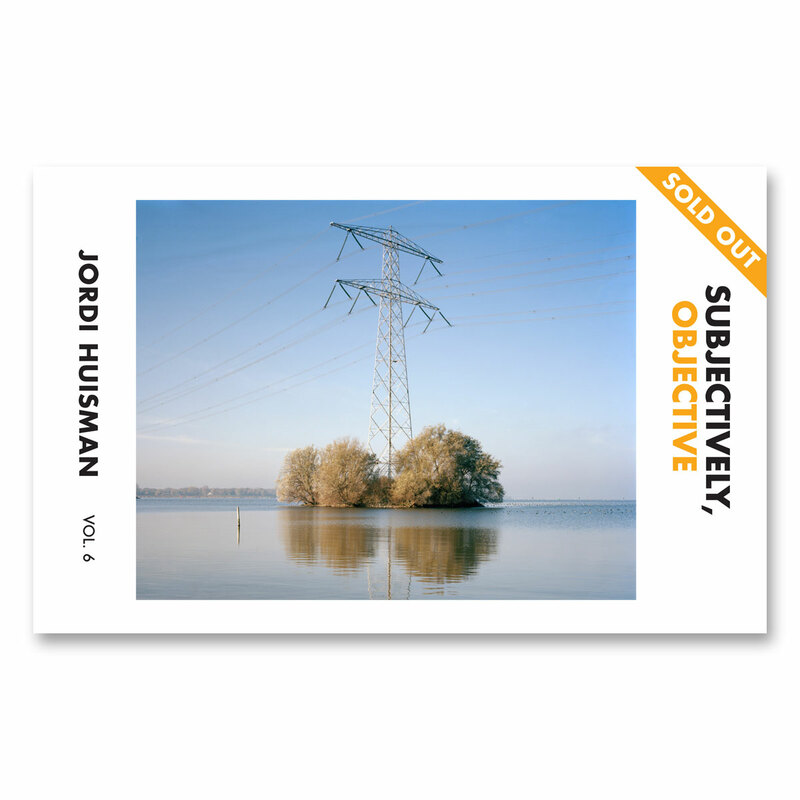 Volume 6 of Subjectively Objective’s Mini Monograph series, featuring images from Jordi Huisman’s Outline series. 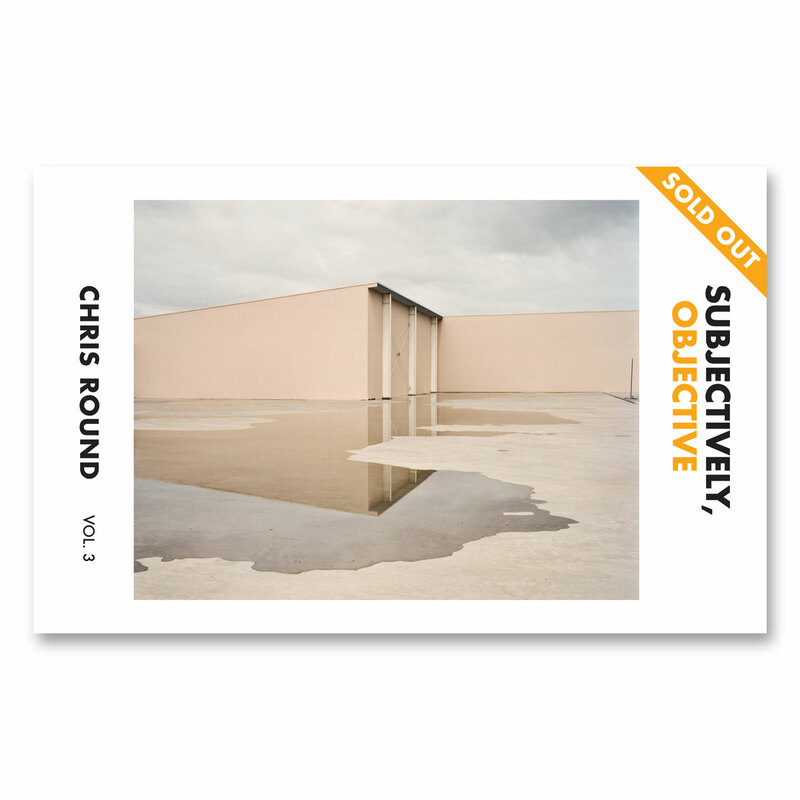 Limited Edition of just 50 copies, so get yours while supplies last! 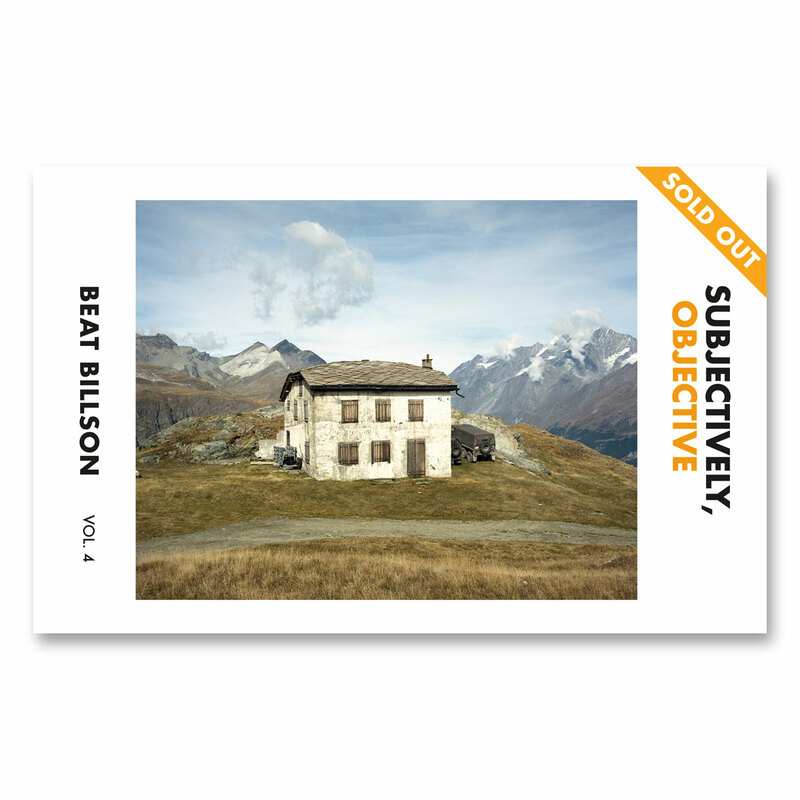 Also available as part of our Mini Monograph Series Subscription.